The rules: 22 songs, including a two song encore. With six full length albums, an acoustic LP, a covers EP, and plenty of miscellaneous bonus tracks, it wasn’t easy to narrow this one down. But I think what I’ve put together is a fair representation of everything Bayside has to offer. Check out the full track listing below and stream it on Spotify. Did I miss your favorite song? Want to tell me that I’ve made a huge mistake? Head on over to the forums to air your grievances. 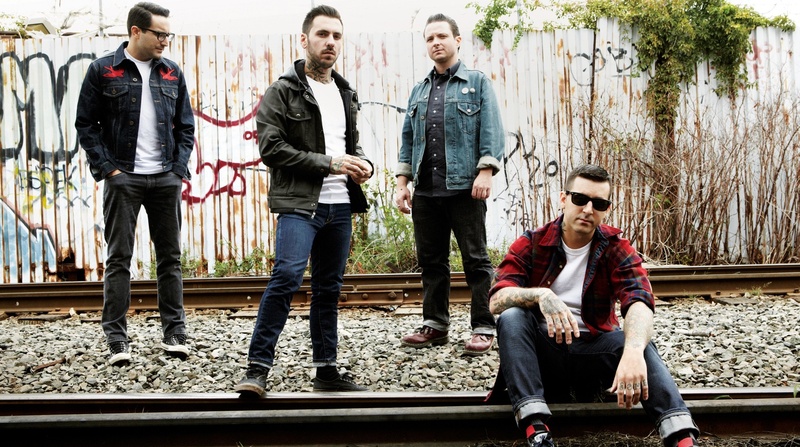 Bayside Share Acoustic "Mona Lisa"